The New York Pak Mei Kung Fu Cultural Preservation Association is an unaffiliated and politically-free organization dedicated to the perpetuation of Pak Mei Kung Fu in its purest classical form within the contemporary martial context of the world today. While there are many forms of Kung Fu, and many other methods of martial arts throughout the world, their preservation has typically been a challenge. Guarded masters, indifferent practitioners, and declining interest have led to the demise of many styles. As a result, many Kung Fu styles and systems have been lost or never been seen. Even with the overwhelming amount of information found on the Internet in this unprecedented era of technological advancements and information sharing, the true essence of Kung Fu as a martial art can only be maintained through actual practice, an abundance of patience, and an unwavering perseverance. For those unfamiliar with this unique system, the information provided here may shed some light on the standard questions that typically accompany inquiry and research into this martial art. 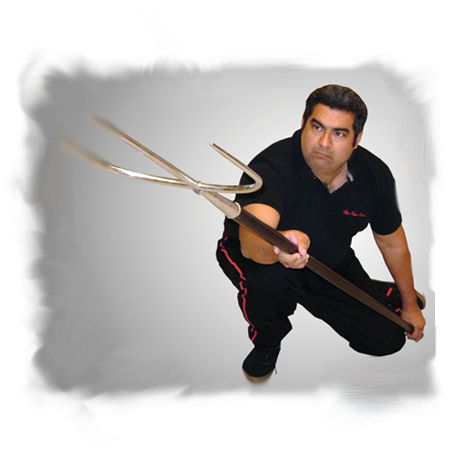 For the more experienced practitioners, it is hopeful that there may be a fact or two to reinforce what you may already know and to assist you in your quest to further your studies in Pak Mei Kung Fu through the concepts and principles that have been so generously imparted to us by numerous teachers and martial kin. Our Pak Mei Kung Fu heritage stems from a composite of Hong Kong-based lineages that all trace back to our modern-day founder: Great Master Cheung Lai Chuen. It is only through the discipline of traditional training and the integration of progressive methods that this Chinese martial treasure will be preserved and the inevitable evolution of this fighting system will be facilitated.